Click here to visit a gallery of sample commissions from last year. From $75! From $40! From $25! From $15! Please avoid requests with backgrounds and vehicles. Try to keep your request simple and up to interpretation for best results. Need more space? Say so and we’ll email you for more details! Want to order multiple commissions at once? 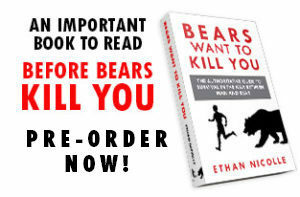 Contact Ethan to save on your shipping costs! All sales are final, Ethan reserves the right to refuse or alter requests if they are too complex or obscene. All illustrations are on 9×12 Bristol Board. Bearmageddon - Page 31 – Commission Sale! Bearmageddon - Page 78 – Back AGAIN! 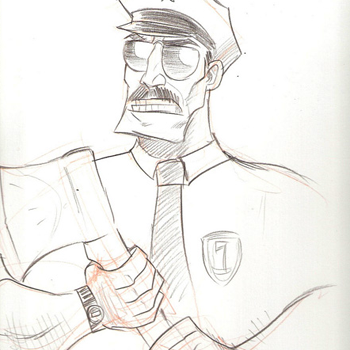 Are we able to request characters that aren’t in Axe Cop or Bearmageddon? of course! I’d love to draw GK! Sorry… didn’t see this until now. Commissions are open until the 18th.